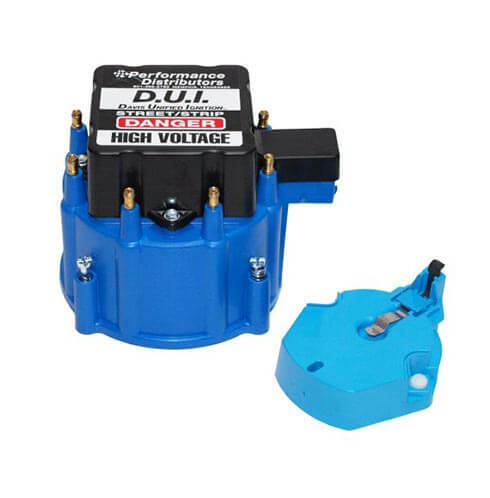 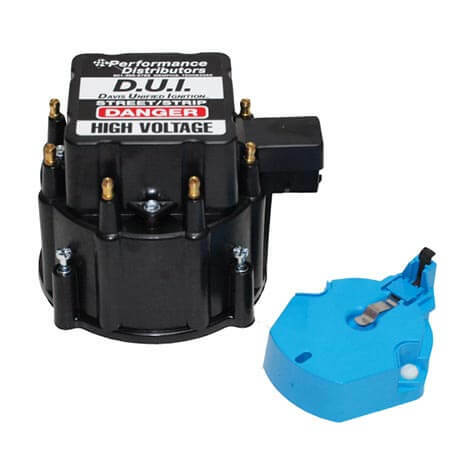 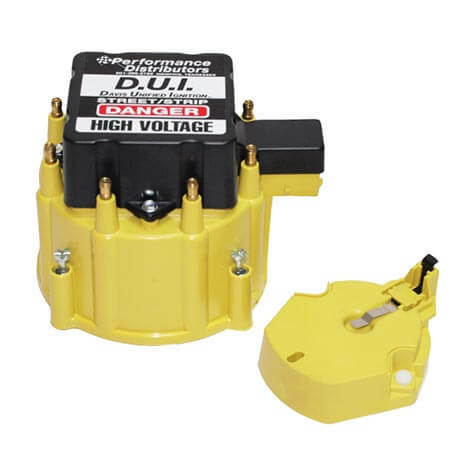 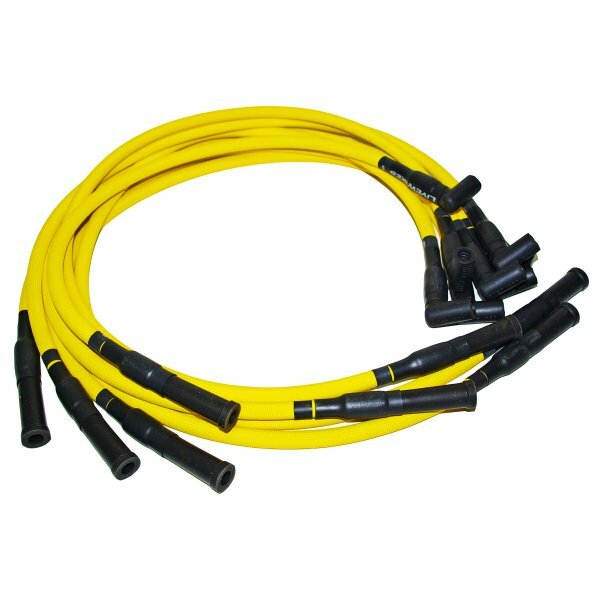 Our 50,000 volt DUI (Davis Unified Ignition) Street/Strip Coil Kit is designed for a maximum output of 7000 RPM’s! 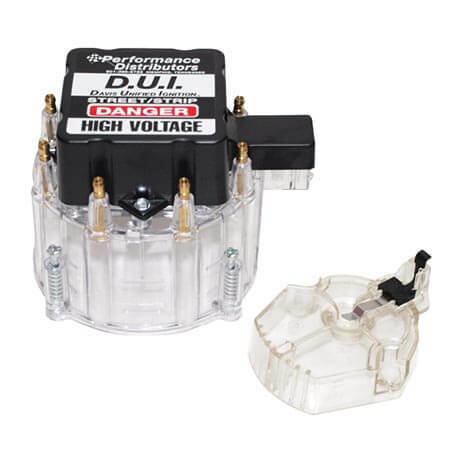 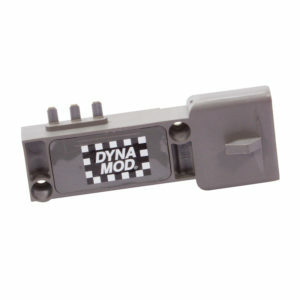 The high voltage coil allows spark plug gaps to be opened up to .055″. 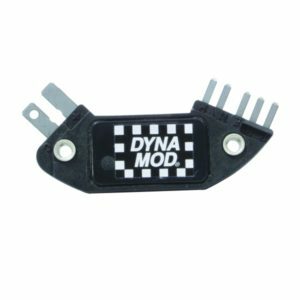 The wider plug gap provides a more complete burn of the fuel mixture for more power and better fuel economy. Brass terminals in the cap provide greater conductivity and resists corrosion longer. This kit is great for upgrading a stock HEI for improved performance. The kit includes the coil, cap, rotor and nylon retaining screws. The Street/Strip Coil Kit has a one year warranty from date of purchase.